Make your nails look Fabulous! In a rush, but still need a quick way to de-stress? The OPI ProSpa Express Manicure is perfect. Featuring essential OPI ProSpa products and techniques in a condensed service that doesn’t sacrifice on a premiere experience. 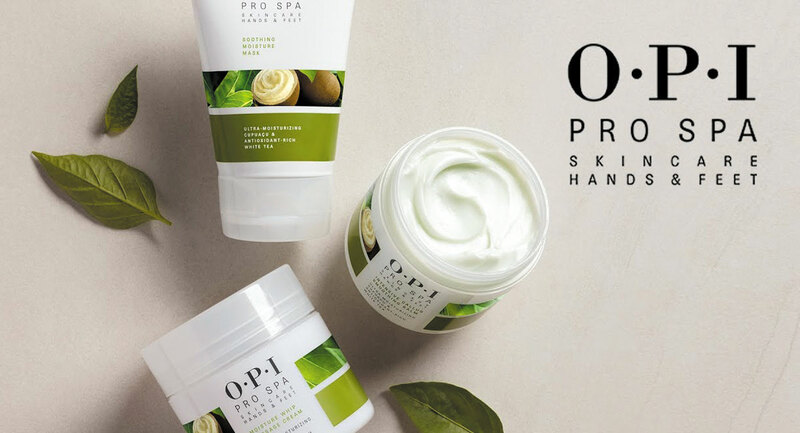 Soothe, relax and indulge with the ultimate OPI ProSpa Pamper Manicure. 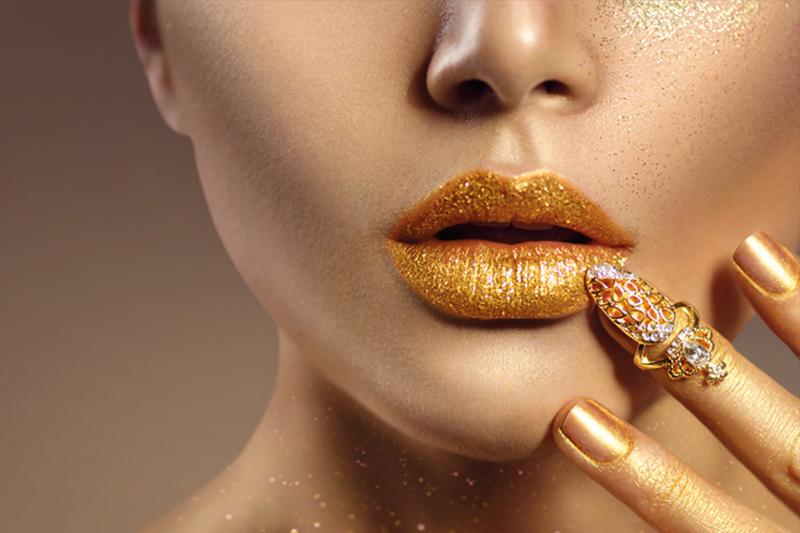 The crème de la crème of manicures, you will benefit from unparalleled exfoliation, moisture and protection, while revelling in a combination of massage techniques and acupressure designed to reduce stress and relieve tension. Soothe, relax and pamper with the ultimate pedicure experience. The OPI ProSpa Pamper Pedicure includes unparalleled callus softening, exfoliation and moisture and protection. An extended massage combined with acupressure to reduce stress, relieve tension and will leave you feeling relaxed and renewed.